Cannabis arise through the will of a group of friends with a passion for Heavy Metal to form a band, just like all the others in its beginning. The initial name was suggested by a friend Pedro Serra was Cannabis Sativa, but it ended up being only Cannabis, and the logo was designed by Filipe Ventura, better known as Piranha. 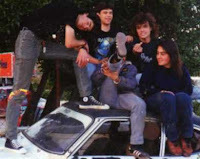 The band was founded by drummer Vitor Cardoso around 1991, in Alverca. The first line up was Filipe vocals, Nuno Silva guitar, Mário Figueira guitar, Manuela bass and Vitor Cardoso drums. With this formation the band gives its first concert, in their home town secondary school Gago Coutinho, along with Epá Não Sei, IRS, KarpeDiem, Sociedade Alcoolica among others, inserted in a festival of rock against drugs. Due to the controversy of the name, even the fact was mentioned in the TV program "Vira o Video" presented by two renowned musicians Xana and Zé Pedro. Then Filipe leaves and Mário Figueira replaces him on vocals. 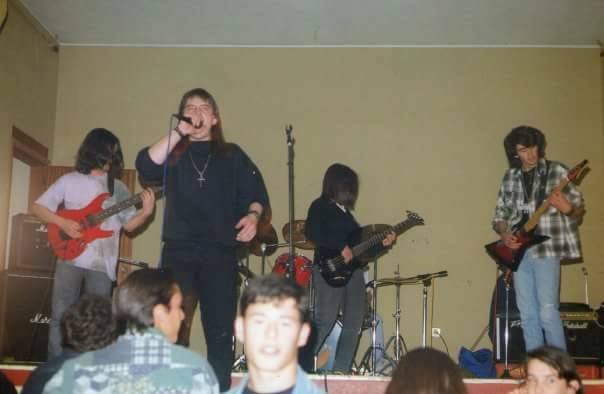 They entered in a band contest, which took place at the Alves Redol school in Vila Franca de Xira, along with the Sociedade Alcoolica and the Sarcastic Angel, the latter having been the winners. 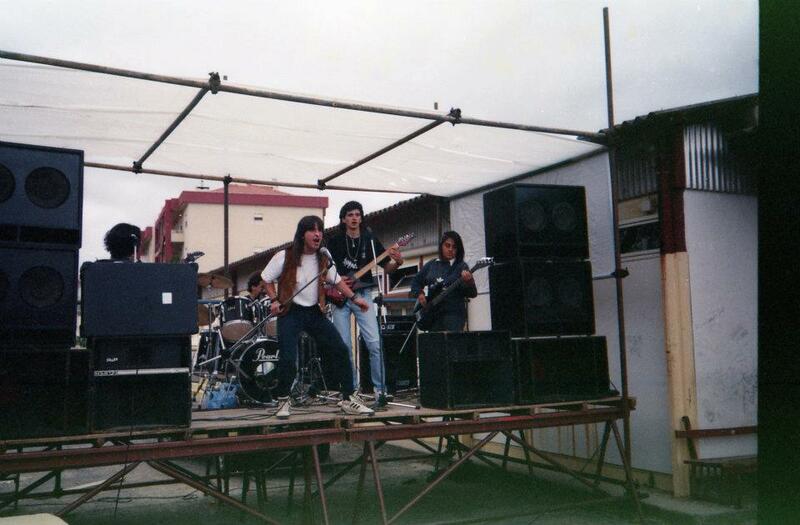 Nuno Maia joins the band as a new vocalist and Cannabis plays live at the ball field in Verdelha de Baixo and then also in Alverca in a square with Sarcastic Angel. The band suffers another change of singer, Nuno is replaced by Rui Bekas. With Bekas they gig on April 16th at the hall of the Firefighters with Imunity and they give their sixth and last concert in the old school of Alverca. "Cannabis", "Soldiers of Death", "Morrer", "Devastator", "No Way Out", "The Lie" and "Today is a Good Day to Die" (instrumental) were some tracks composed by the band during its existence. 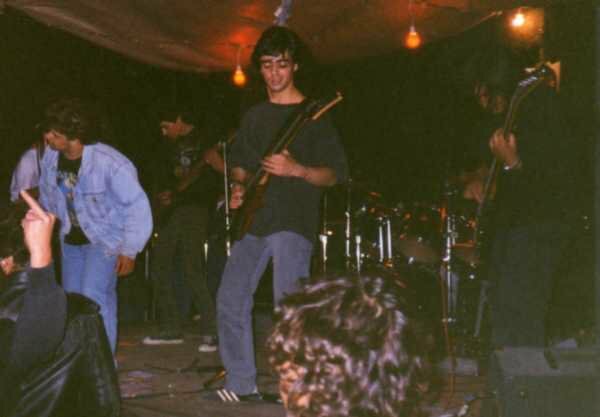 No demo tape has ever been recorded, only some quality rehearsals, which had some air play on the Kepler´s "Empacto" radio show in Radio Ateneu.The band ended up finishing around 1994 because some members dedicated themselves exclusively to cover bands.